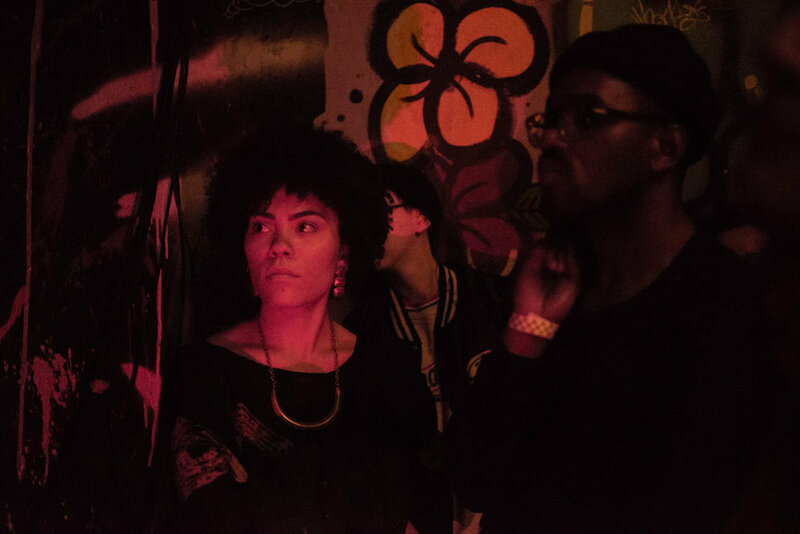 At the end of April 2018, The Silent Barn, will cease operations at 603 Bushwick Avenue. Before that occurs, there will be events taking place in the venue throughout the month. 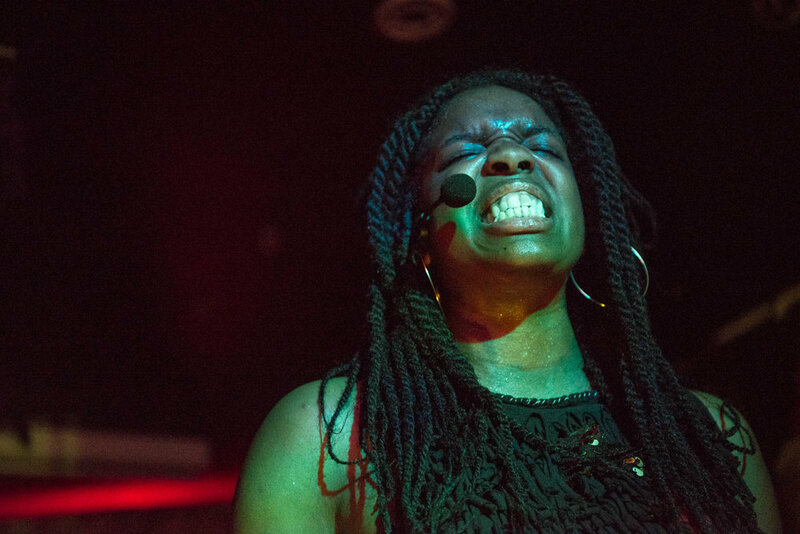 On Saturday, April 14th, a bill with three acts consisting of black women took place. 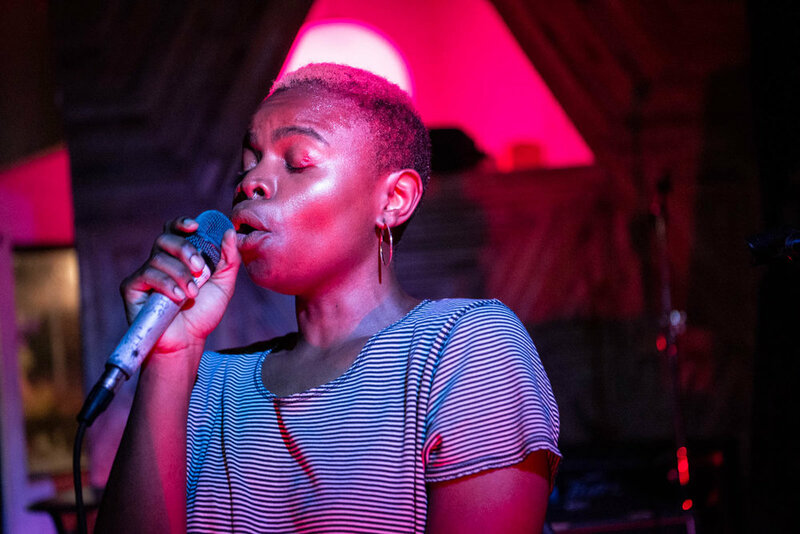 The sold out show, which was booked by Silent Barn's lawyer Mike Lawrence, featured Vagabon (Lætitia Tamko), Zenizen, and L'Rain. L'Rain began the night around 9:30PM and gestured for the audience to sit on the floor. 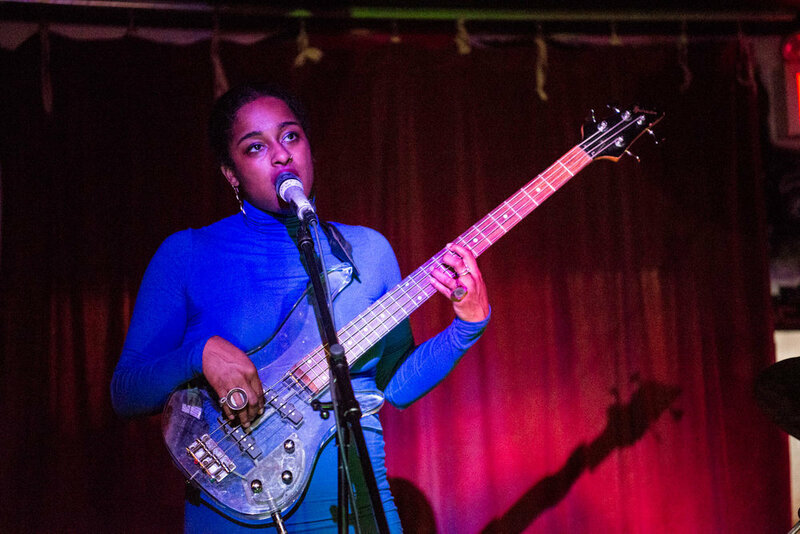 Taja Cheek's experimental project seemed to have everyone's attention and after her set was over, she took the stage again to play bass in Zenizen. 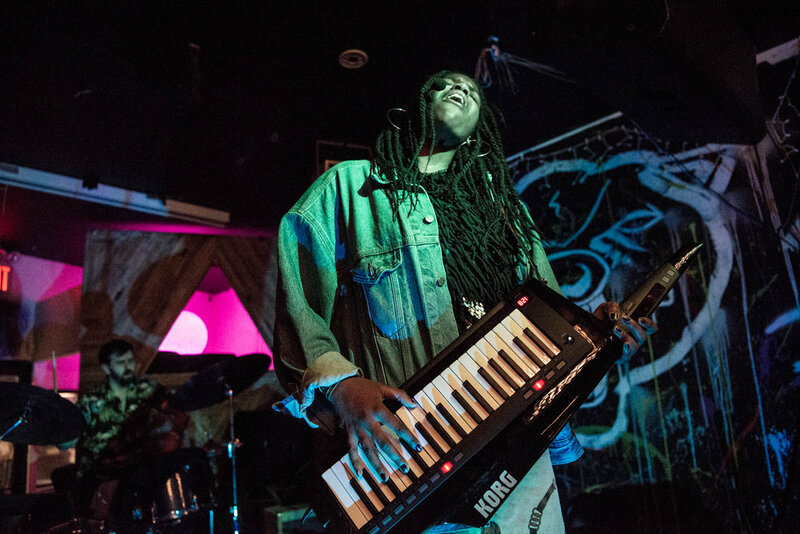 Zenizen brought a dance element to the show and featured songs from their latest EP, Australia. 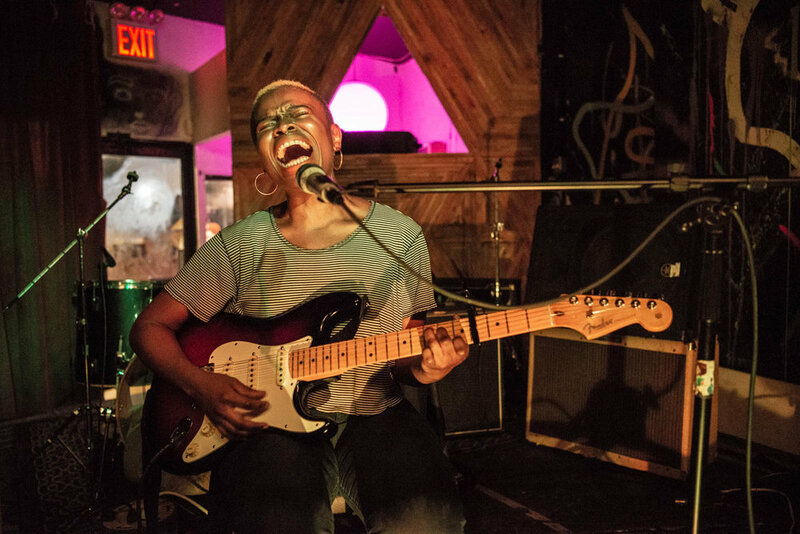 The first time I saw Vagabon play was during Impose Magazine's August 2015 show at Secret Project Robot in Brooklyn and the previous time was at Lincoln Center in August 2017. 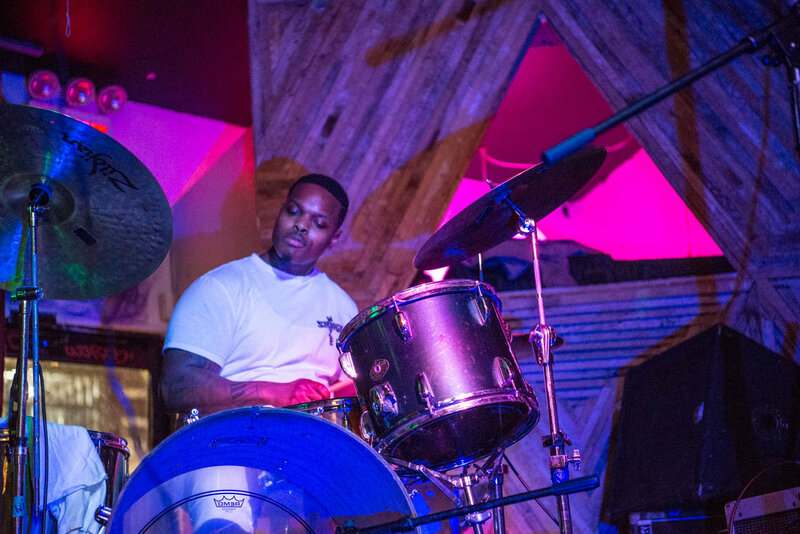 She mentioned that the first time she performed at Silent Barn was in March 2014, and only four years later, she played the stage for a final time as a headliner. Lætitia performed songs from her full length record, Infinite Worlds, and sang a new song from the new album she's working on. My images of all three acts during the show last night appear in the gallery above.